Buying a property is a big decision. It is for this reason that it can never be made spontaneously. Instead, you must carefully analyse the home you wish to purchase. This means every nook and cranny, both the exterior and the interior, must be looked at and examined. Think about whether you truly imagine yourself in this home, and consider all the maintenance and renovations that you will need to live in it. Don’t forget about deal-breakers! You’ve already made up your mind as to the type of home you wish to purchase, but there are a few factors you must always consider. This article will go over what you must keep an eye out for when real estate shopping. The very first step is to speak to the professionals. You can find the ideal professional for the job by looking at real estate agent reviews. By reading online reviews, you will find the best agent for your needs, which is essential for a buyer. 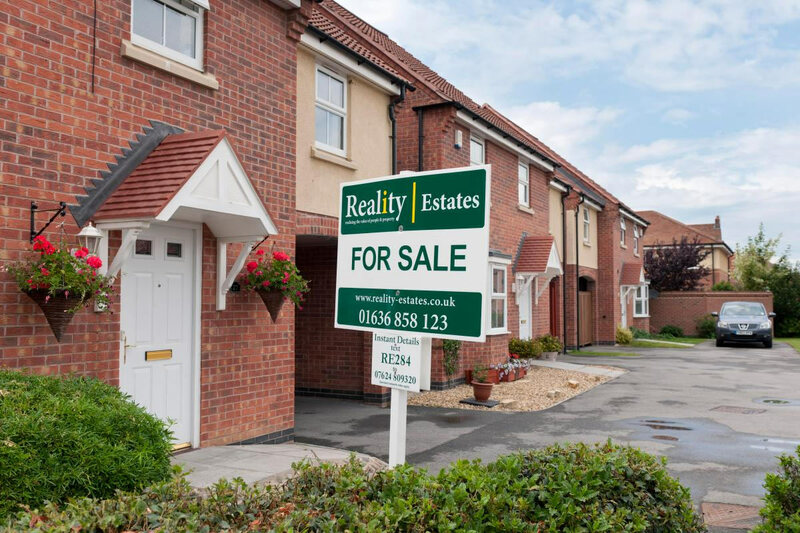 Estate agents have experience in marketing and finding the type of property you want to purchase; they know what distinguishes a good property from a bad one, so their advice is very important. When you find the ideal house, you should inspect the outside first. Every single home requires maintenance, but some require more than others, depending on their current state. Does the roof leak? Are the windows old and need to be replaced? Is the paint on the exterior chipping? These are important questions to ask because the more maintenance the home requires at the beginning, the more money you will need to invest. Moreover, the price of the property should reflect the type of maintenance it requires on your part as the new homeowner. Remember to inspect the backyard carefully as well; as it’s likely you will be tending to the garden at some point. All in all, examine what you have to work with, and what will need doing. Once you are finished with the exterior, the interior is equally, if not more important. Every day you will be coming home from a long day at work, a long trip, or anywhere else, and you want to relax once inside your home. A home is everyone’s place of comfort, and it must thus look the part. One of the most important factors to look out for is mould. In addition to this, take every room one by one and make a mental note of what changes are necessary, and what changes you will be making. The chances are, even before you set out on your quest to find a new home, you already have an idea as to what you want. You have an image of the number of windows, the type of backyard, the location, and so on. Therefore, every home you visit, consider this in addition to what your deal-breakers are. What is it that you can’t accept in a home and what can you change? These are important questions to keep at the forefront of your mind. Finding the perfect property will not happen instantaneously. You will be visiting quite a few open homes, and it may be a month long if not year-long process before you find the one! Remember, your home is a special place, in addition to a big financial decision, so you need to take the time to make sure you make the right choice. Ask a lot of questions, consult your real estate agent, and consider all of your options.